It’s Digital Scrapbooking Day (weekend)! DHD once again has an awesome free collaboration. and you can have a page just like it! Both a 12x12 and 8.5x11 size is included click HERE or the image above to download! Are you ready to hop around finding the rest of the Decorator’s pages? Here they are! In between working like crazy I thought it would be a great idea to move my home office. Hahaha! Who’s idea was that again? Actually I started it on my birthday (Sunday) and am working on it little by little in the evenings. I am now in the front room which is supposed to be a formal dining room/living room. I wanted to move for several reasons - more room, natural light, more room for Jared, to get the snakes out of my oldest son’s room and put them in the office with Jared, to give the boys a place to do work, and to give me a creative space to work. I had made this for something but never used it LOL! I just printed it out and am going to hang it in the boys’ bathroom. 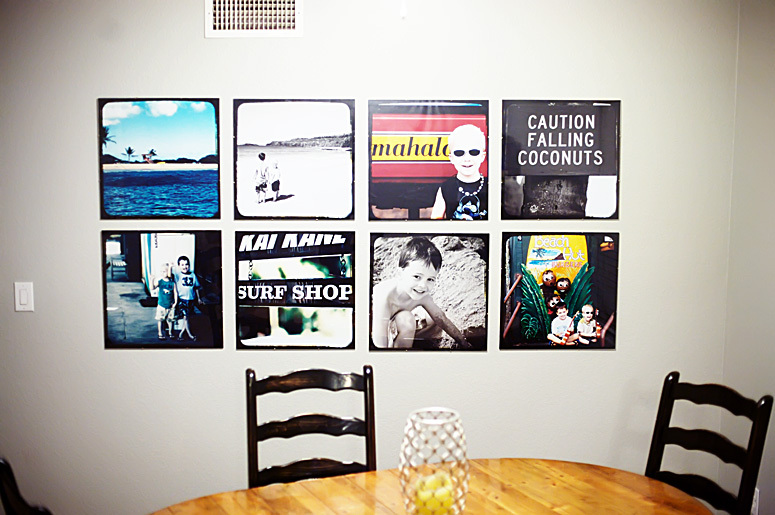 For this blog hop, the Decorators have made a quick page (in both 12x12 and 8.5x11 sizes… no discrimination here!) from the DHD Designers’ iNSD collab kit. So, hop around to all the blogs, collect the goodies along the way, and you’ll have 15 fabulous pages! Perfect to add into your own albums, or for a theme book of its’ own. Have you been to oohmoon.com? Katie Moon is a talented illustrator who’s offering up 1 illustration a day for a year. She’s had some gorgeous stuff, she did a whole nativity series over Christmas time that I saved for use next year. I am just in LOVE with this Noah’s ark series though. The colors, the to die for illustrations. SO cute. The download is only free for a day then it goes to $5 (totally worth it) Check her out! So I had grand plans of posting and writing about the last couple of days for my “Week in the Life” project, but my computer is being reeeeaaaaally slow tonight. Yesterday I attempted a couple of self portraits for my album. I suppose I could have at least picked up the pillows, but I guess the project is about real life right?! These are 2 of like 6 attempts at a self portrait and this is just in a mirror. I haven’t gotten down the timer and focusing. What a weekend I picked to do this though, we did a whole lot of nothing! Lots of relaxing which isn’t usually us so I may have to just start with today and move on over next weekend. I really want it to be a typical week and last weekend was not typical AT ALL. Today I worked quite a bit, big brother had swim lessons, we had a later dinner, and then went to Target where the boys stepped away from us, got lost, and proceeded to run around the entire store crying and looking for us. So much for all the talks we had about what to do if we get separated. Then I spent the last hour and a half trying to upload photos and it’s just not happening. If anything the last couple days were a test run and I know what to expect for this week! I’m in sort of a photo slump. I’ll get out of it, I always do. I thought I’d share some of my favorite blogs/sites that I frequent. Studio Calico - best scrapbook club around in my opinion. My sister in law was asking me where I find all the cute scrapbook paper that I have. I don’t find it but Studio Calico does, they put together amazing kits every month. 2 peas in a bucket - a great site for learning photo tips, scrapbooking tips, viewing galleries etc. ﻿Ashley Ann Photography Blog - Ashely is so creative, I am always getting crafty inspiration from her! 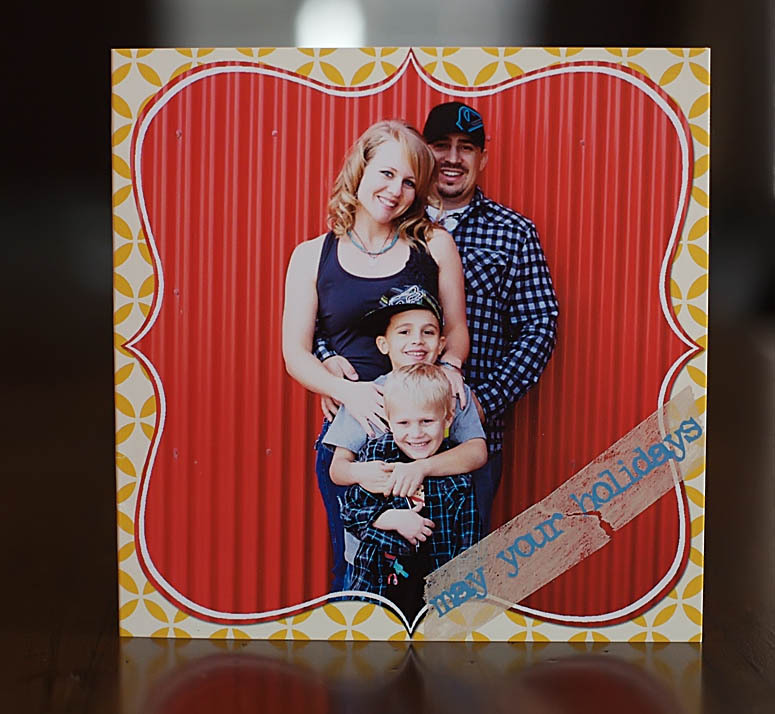 Design Aglow Blog - both their blog and site are so gorgeous - incredible photographer products. Love. Obsess. Inspire. - gorgeous inspiration - free printable goodies! Maemae Paperie - if you need custom invitations, paper goods, any graphic design she’s awesome! 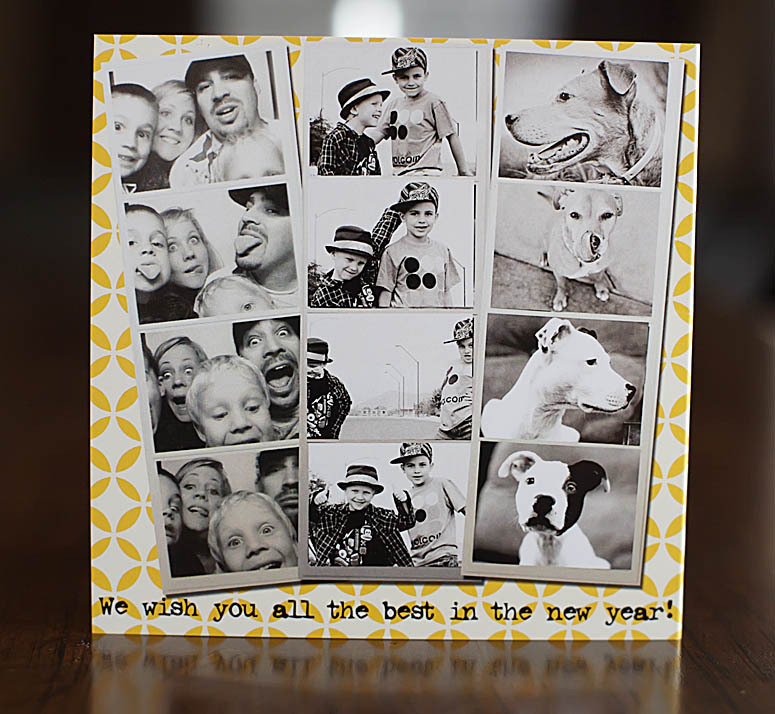 Paislee Press - amazing digital scrapbooking. 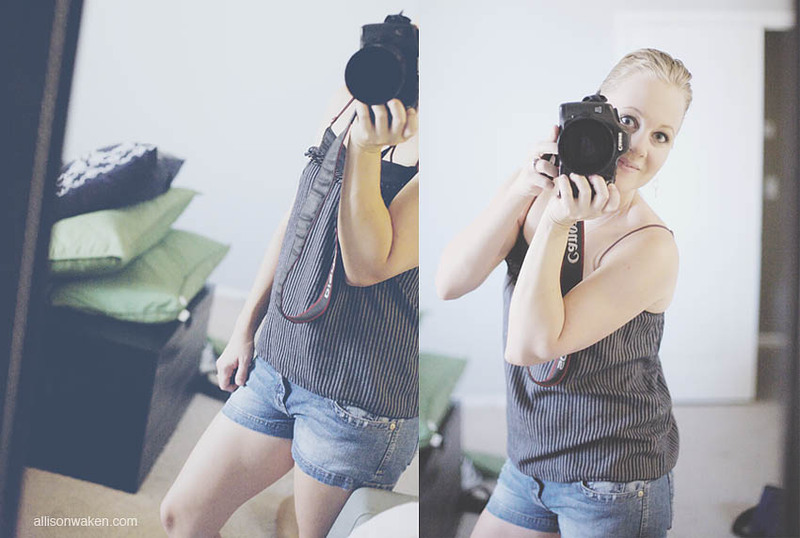 She’s also starting a photo “workshop” on Friday’s you should check out! There are so many more! Maybe I’ll share them sometime. Sorry there are no new pictures today. We’re working on lots of fun stuff, but I made this up this evening and thought I’d share. I wanted some fun framed holiday decorations, and something that was a little more modern. 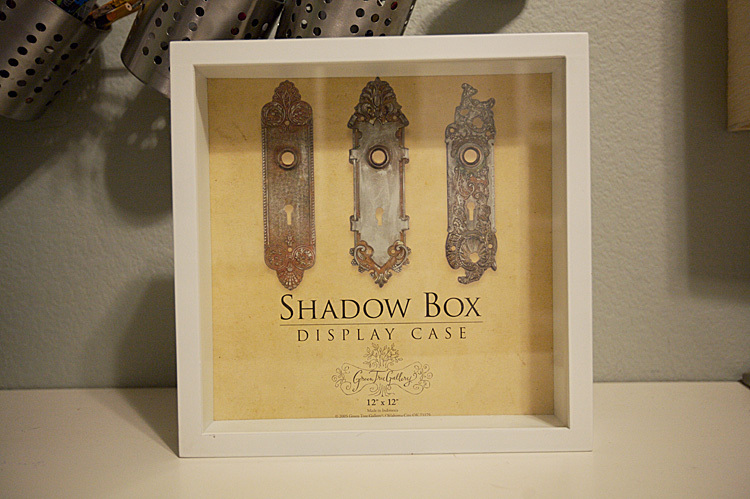 First, I had this 12x12 shadow box frame I had picked up on sale at Hobby Lobby. I found these little tubes of cute little bows for $1 and figured I could do something fun with them, so I figured, why not frame them? I wanted them in a square, but you could do any shape. A circle or triangle like a tree would be fun. I measured, and penciled in a square, I ended up going with a 2 1/2” border. Then just lay out all of the little bows into the shape. 25 little bows fit nicely into my square. How appropriate. Now, you could be very easy on yourself and just use the sticky back of the bows and stick them on, but I felt like being difficult and wanted to see what it would look like when I used these foamy sticky things I bought on clearance. Stick them all on your paper and stand it up to make sure none fall off, then erase your guide lines. Then, just pop it in the frame and you’re done! My kind of project! 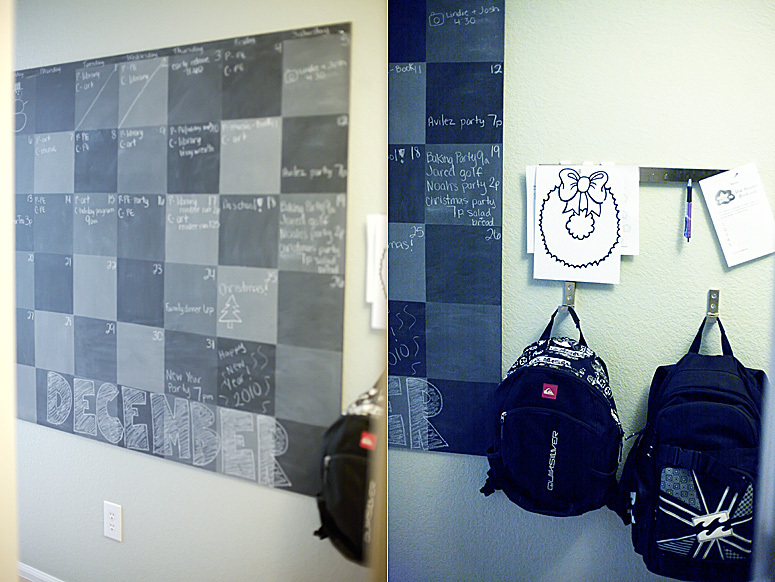 I got the idea from Martha Stewart but with the awful texturing on my walls were not going to work with a chalkboard! 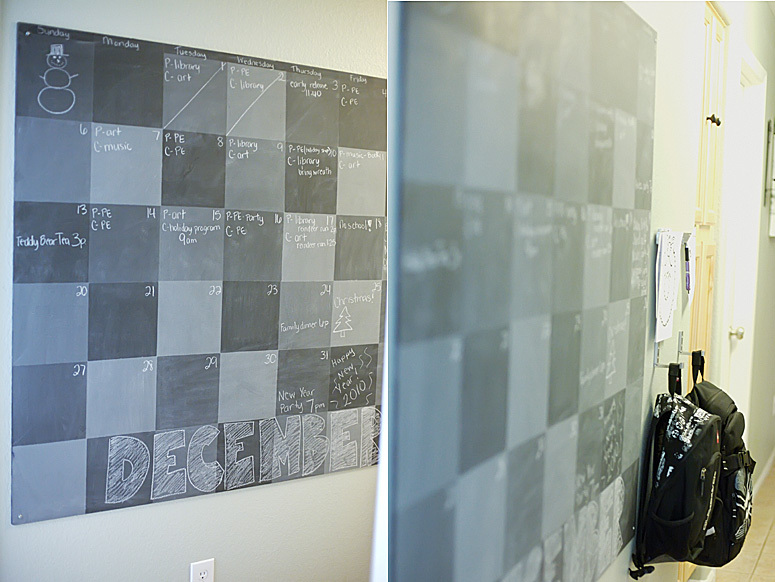 I also really loved the idea of a chalkboard because while it can rub off, it doesn’t get on clothing and skin like dry erase marker can sometimes. 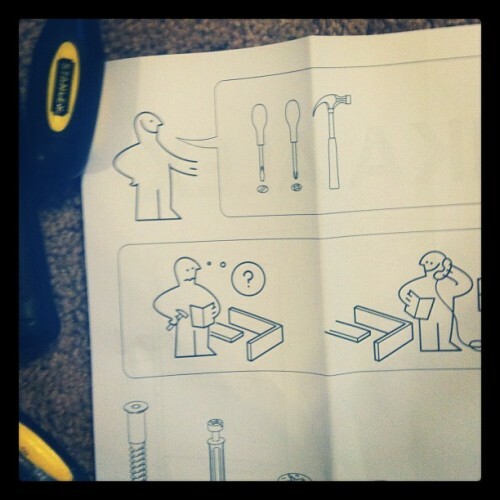 I found the great hooks at Ikea. They close up when not in use. I’m still looking for one piece that is apparently called “j tubing” to hang above the magnetic strip so that I can set 2 clipboards on to use to sign papers or fill out forms without losing them in the office or kitchen. It was interesting getting it all together but it finally worked out. Let me know what you think! I can put together a step by step if there is any interest. Please try and ignore the ugly tile! I’m saving up for new floors, but since the only thing wrong with these is that I think they’re ugly - they’re going to have to wait. Since I’m showing you my hallway, I wanted to share these cute little collages I made up one night while Jared was out of town. 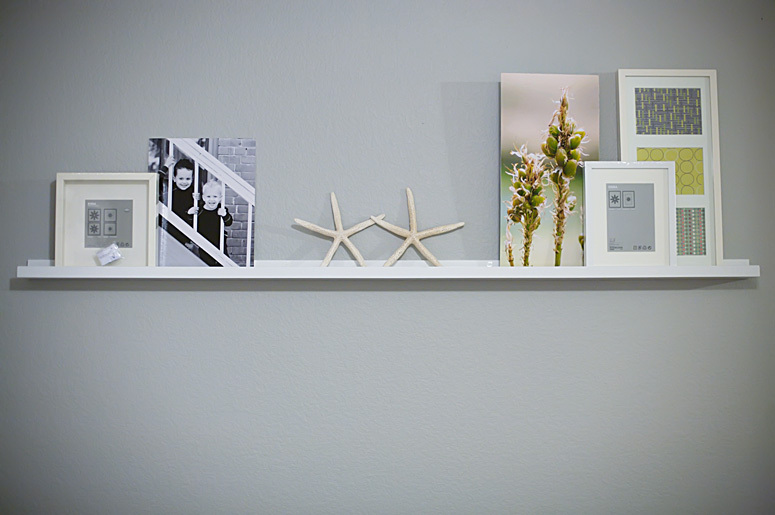 I bought a pack of Moo Cards and 3 Ikea frames and just glued them down so they fit. I thought it was a perfect way to showcase all those little snapshots that mean so much to me. People love looking at each one when they come over. These 3 are just from 2004/2005. I was so sad when Blueprint and then Domino magazines both went out of print. I LOVE looking through design magazines. 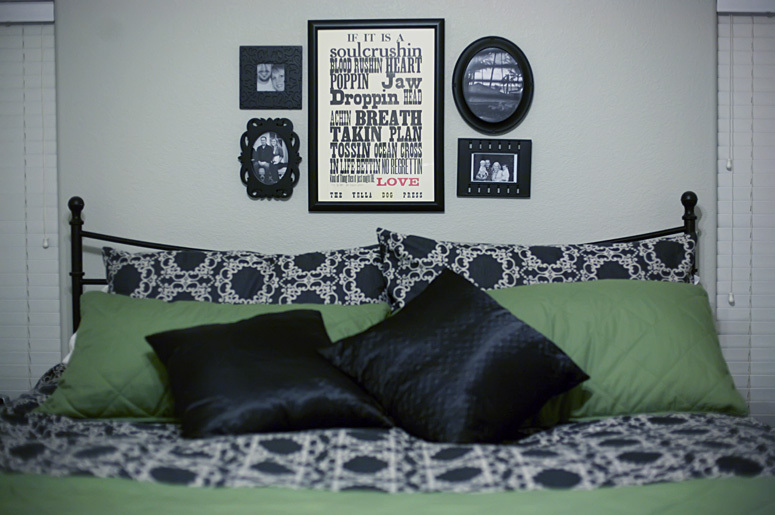 I get inspiration not only for interior design, but for photography and crafts. I was so excited to see a new online magazine start up and this one is free! It is amazing!